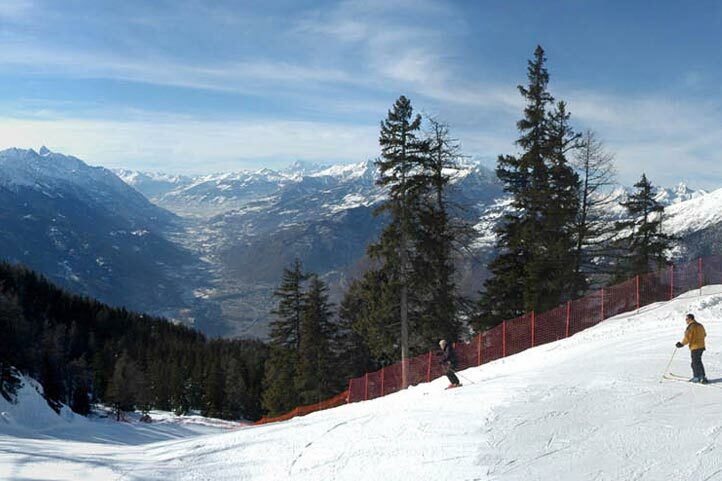 In the central area of the valley above Saint-Vincent, lies the ski area of Col de Joux (1640m). 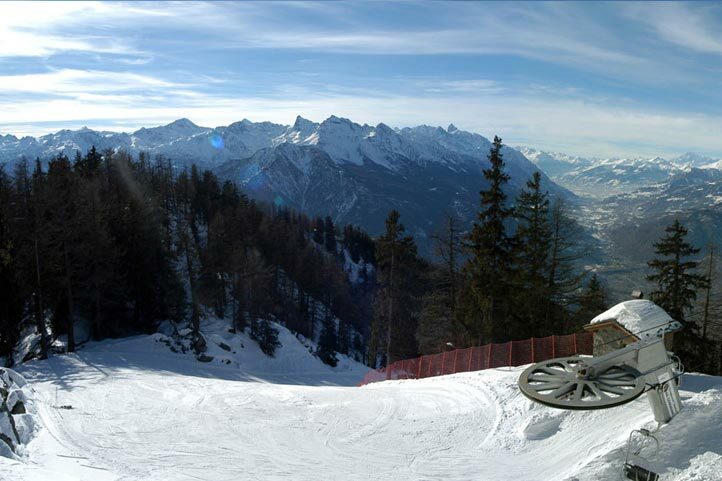 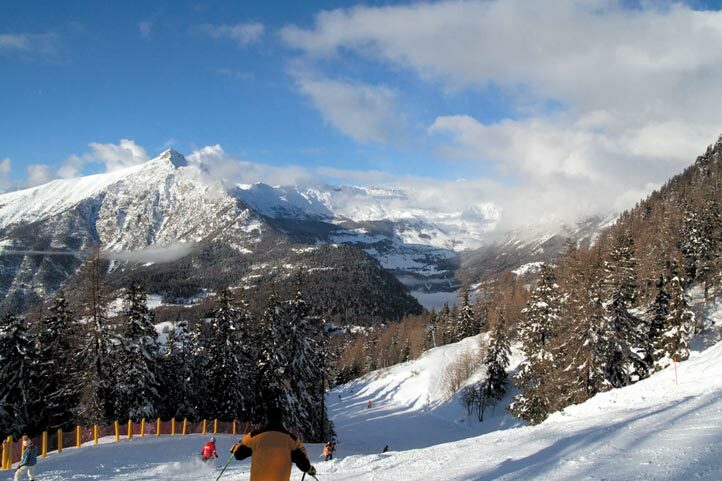 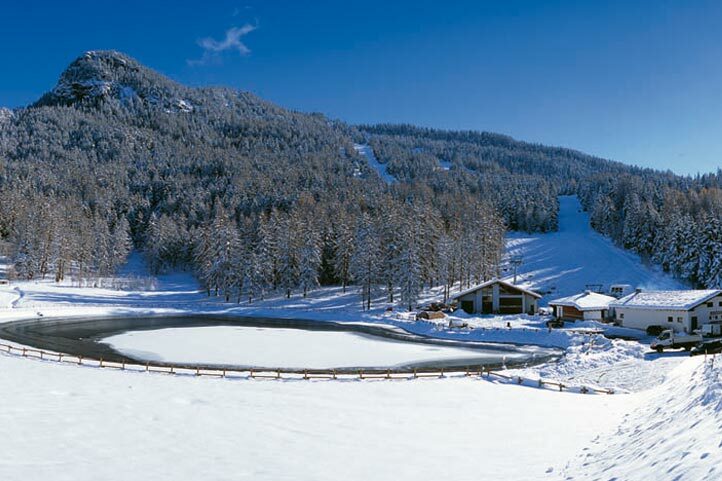 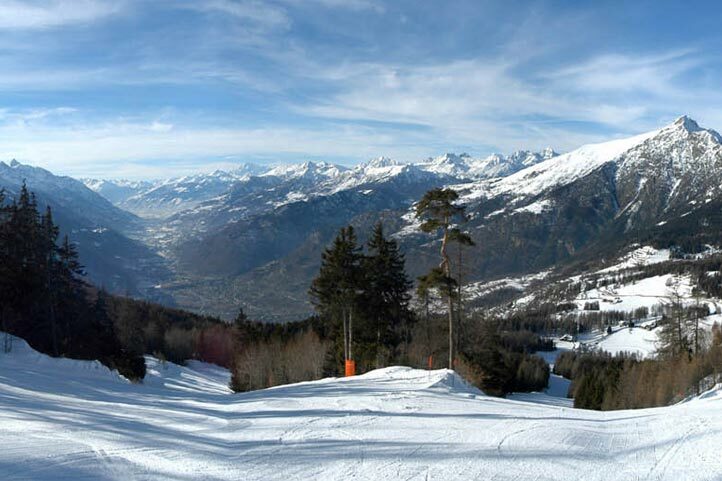 In this panoramic location between Valle di Ayas and Valle Centrale, is a ski area with 8 km of different difficulty pistes served by 2 drag lifts and a 2 seater chair lift. 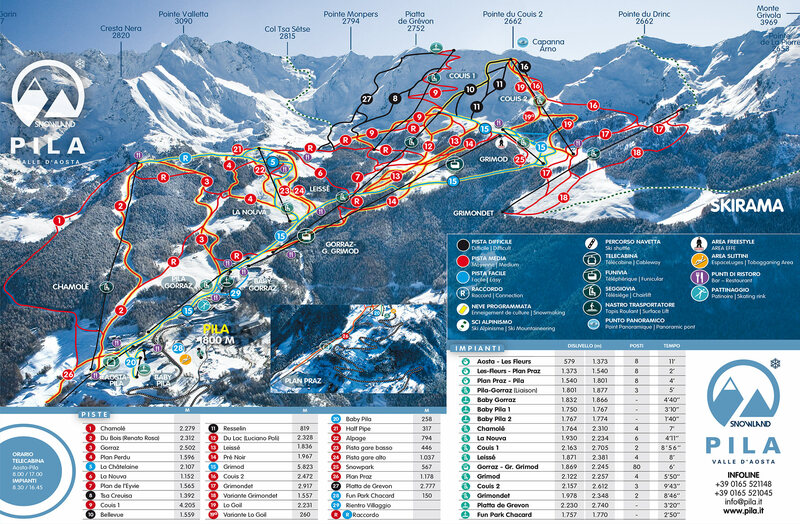 The new lift will replace the present drag lift at Testa di Comagna, and will be 1132 m long and will have an hourly capacity of 1195 persons. 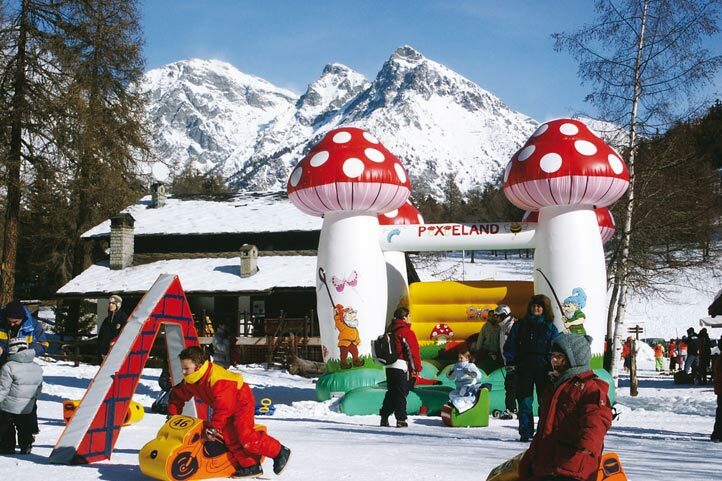 And in the evenings... Saint-Vincent with its thermal baths is just around the corner, not forgetting the biggest casino in Italy.